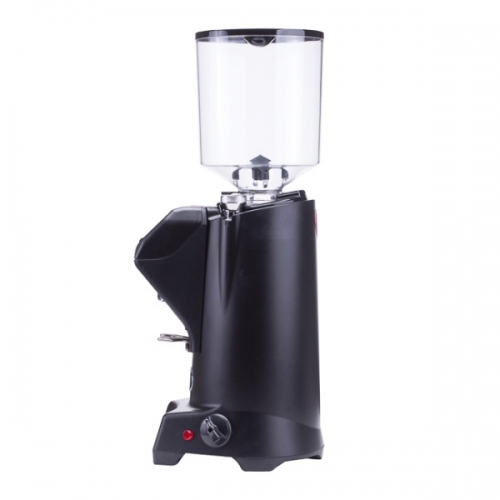 Eureka is the line of Zenith coffee grinders which represent completely new solutions in the field of grinders that, apart from their great look, offer great grinding parameters. Zenith has been created as a result of long-term analyses and research. Eureka managed to make a grinder that sets a new standard for ergonomics and durability. 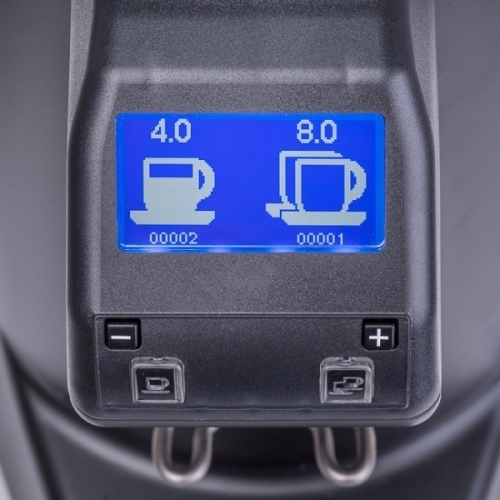 The innovative way of coffee dispensing will improve the quality and precision of your work. 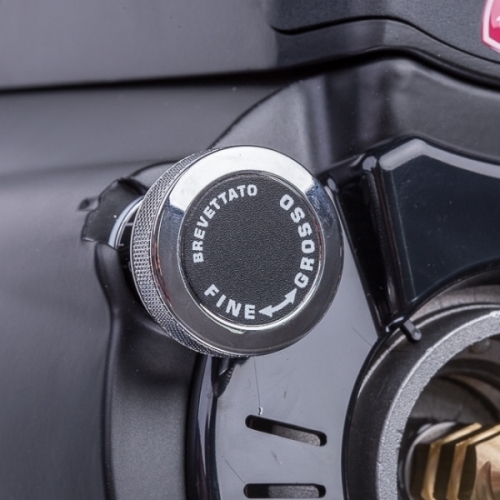 The modern mechanism allows you to adjust grinding on five levels. 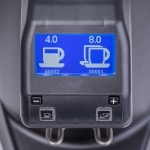 The new Rotax mechanism guarantees the accuracy of dispensing. 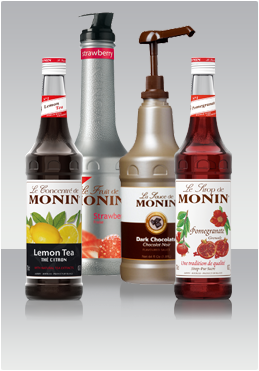 This system minimizes any problems of coffee spillage and unnecessary waste while grinding. 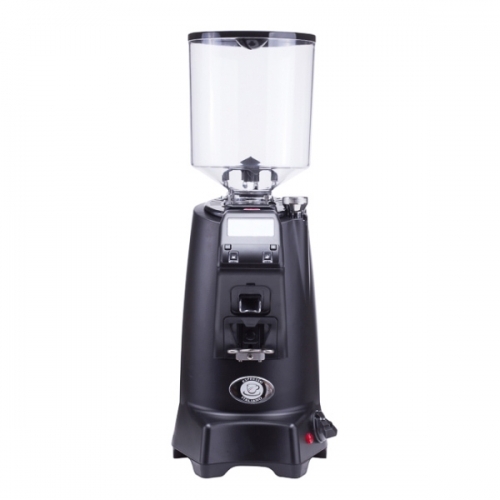 Like all Eureka grinders, Zenith is equipped with a micrometric regulator for grinding adjustment, which allows you to set a constant grinding level in a simple and accurate way. EUREKA! Since 1920, the name of Eureka has become synonymous with high-quality design, appearance and simplicity of use in the horeca sector. 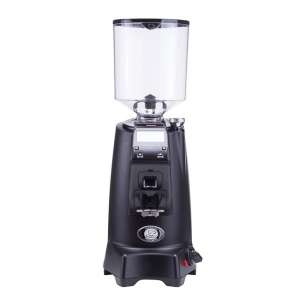 Eureka makes a wide range of coffee grinders, from common devices used in restaurants and coffee shops like Zenith to small Mignon grinders used in small businesses that sell coffee. Each of Eureka products is designed and built according to the highest standards for durability and performance. Grinders made by that company are the result of many years of experience in coffee grinding. Eureka grinders - the choice of professionals. Termen de livrare 7-12 zile, dupa plata avansului.